Established in 1983, The St. Luke Foundation ensures that the ministry of St. Luke Lutheran Community, will continue for as long as there is a need for senior care. The Foundation is a separate, not-for-profit, charitable corporation having its own board of trustees. Setup as an endowment, it provides financial support for the benefit of St. Luke Lutheran Community and its residents. 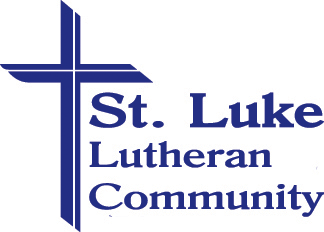 The Foundation assures that St. Luke Lutheran Community will keep its promise to help residents needing financial support and support future growth which will provide the best Christian care possible. For more information please contact Heather Coontz, Community Relations and Development Director at 330-966-5626 or hcoontz@stllc.org. • Amazon Smile - When you shop AmazonSmile, Amazon will donate 0.5% of the purchase price of eligible products to St Luke Foundation. Support us every time you shop! • Goodshop - Use the Goodshop portal to shop on your favorite retail sites! Select St. Luke Foundation the as your designated cause and Goodshop will donate a portion of what you spend. • Thrivent Choice – Thrivent Financial for Lutherans offers qualifying members the opportunity to direct their charitable giving. 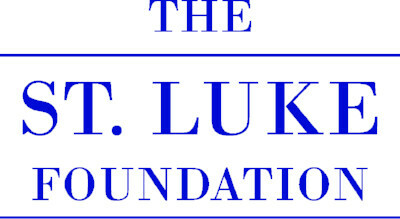 Since the program began, we have received designated gifts totaling over $20,000 to the St. Luke Foundation. The deadline to designate 2018 Choice Dollars is MARCH 31, 2019.